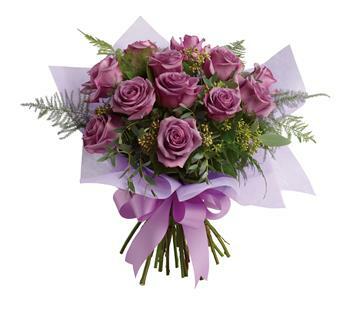 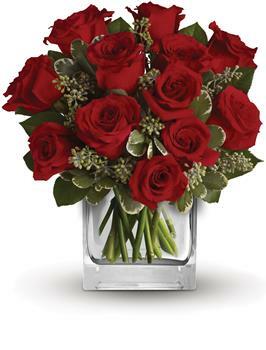 Roses are with out a doubt the number one flower choice to send to loved ones. 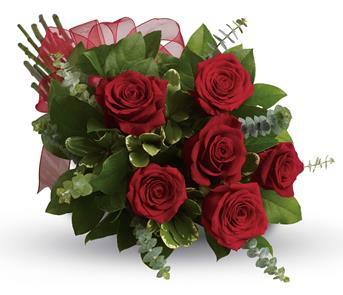 If you want to send a bunch of red roses on valentines day or a single rose to say happy anniversary; we make it easy to order online and arrange delivery. 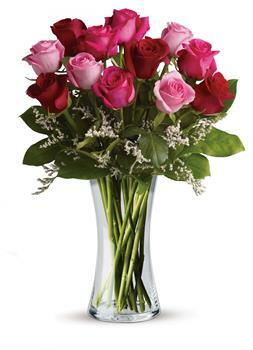 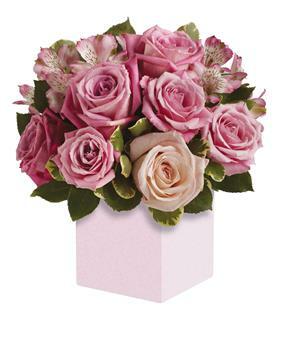 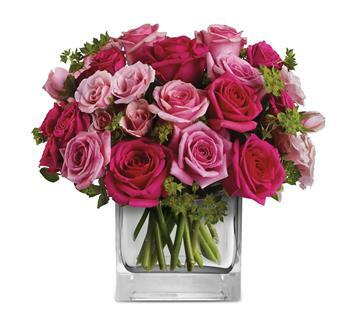 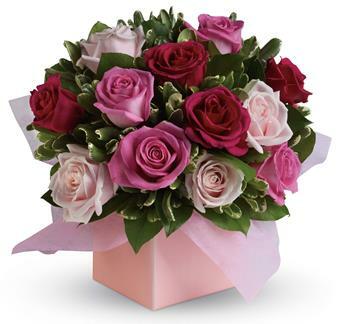 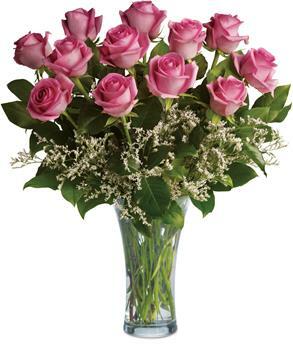 This lush arrangement of hot pink roses and greenery can be a fabulously romantic gift. 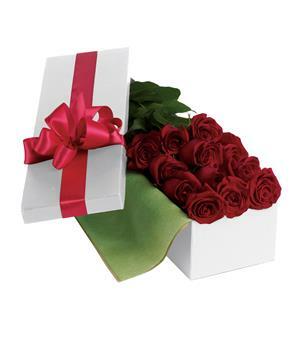 Nothing says romance like one dozen long-stemmed red roses hand-delivered in an elegant gift box. 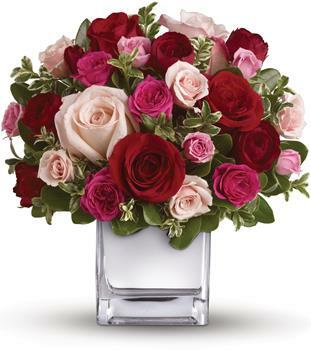 Loves divine, and roses are too. 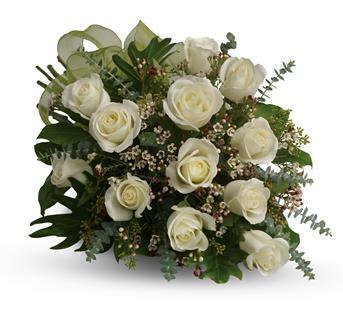 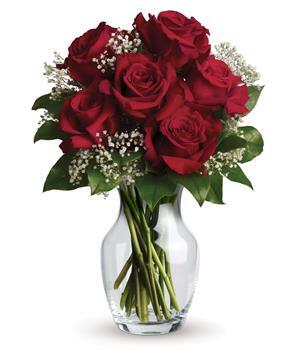 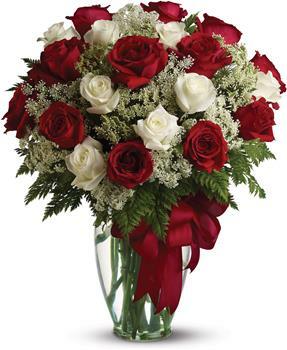 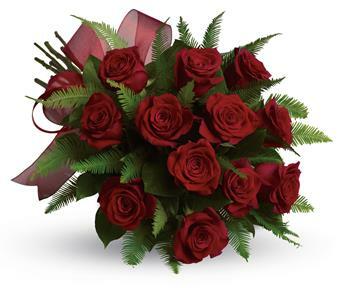 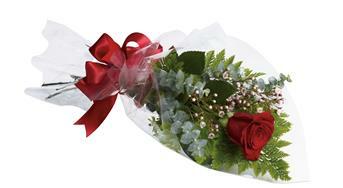 This beautiful vase arrangement of red and white roses is a timeless gift for your beloved. 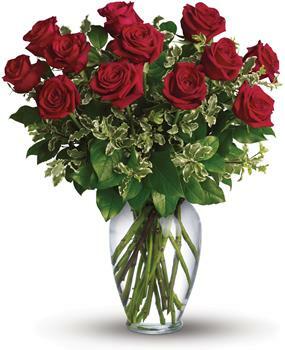 When it comes to delivering romance in a big way, two dozen gorgeous red roses hand arranged in a glass vase,are a brilliant choice. 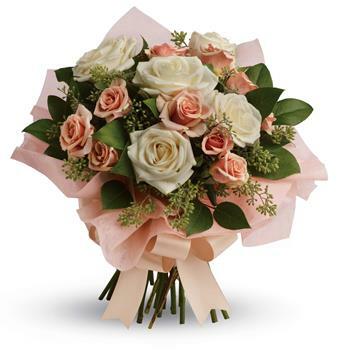 Set the scene for romance with this lavish table arrangement of peach, pink and cream roses. 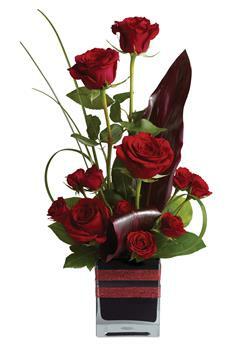 Beautiful on an entry table, too! 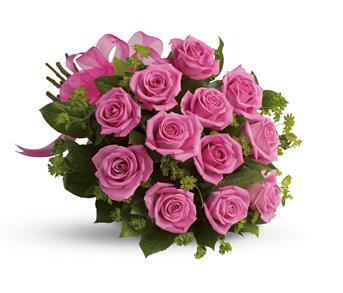 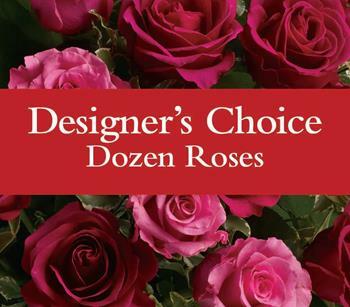 Think of the thanks you will get when a bouquet of vibrant hot pink roses is delivered. 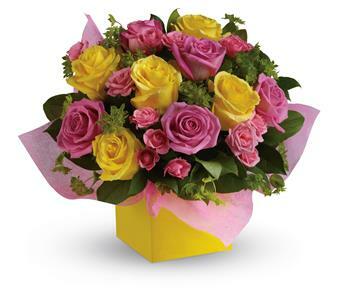 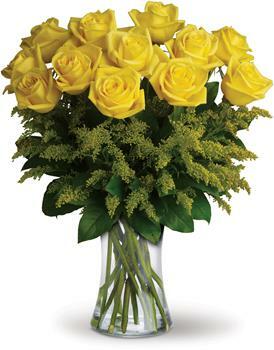 This stunning arrangement of pink and yellow roses adds an instant smile to anyones face. 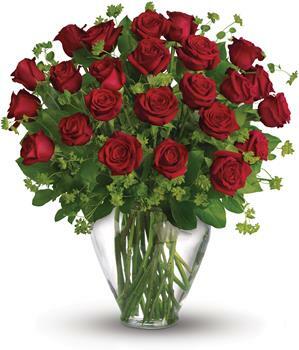 What a beautiful bunch! 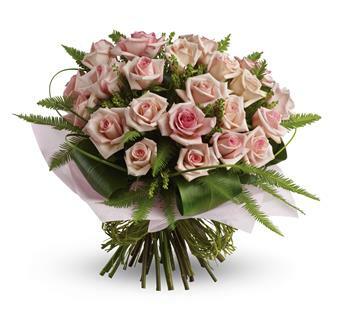 Punch up the romance with this lush,lovely bouquet of whisper-pink roses and delicate greenery.